If you could sum up The Book of Love and Creation in three words, what would they be? 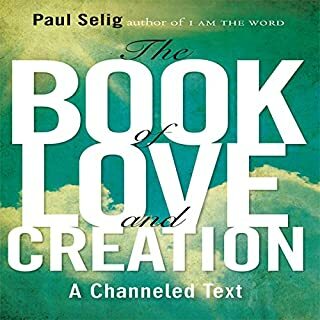 Please create "I Am The Word," another Paul Selig book, on Audible. Information and structure The Book of Love and Creation provides is priceless.